Matt was a football player, firefighter, and medic in the Army. At 6’4” he was a giant on and off the terrain. But, an accident 30 years ago left him paralyzed and wheelchair-bound. Five years later he lost his father to cancer. He was depressed and buried himself in life goals and achievements to get through. As long as he was working, the accident never crossed his mind. Matt launched and sold a business, then graduated from American Military University which not only provided him an education, but also reconnected him to the military communities he enjoyed so much prior to his accident. Rejoining the military community meant being exposed to all kinds of people, many of whom had been deployed overseas and fought in wars. This left many of those people broken mentally, physically or both. Getting to know these wounded warriors better, Matt started to understand his own mental health. He learned he had Post Traumatic Stress Disorder and the depression he experienced is a symptom of this disorder. 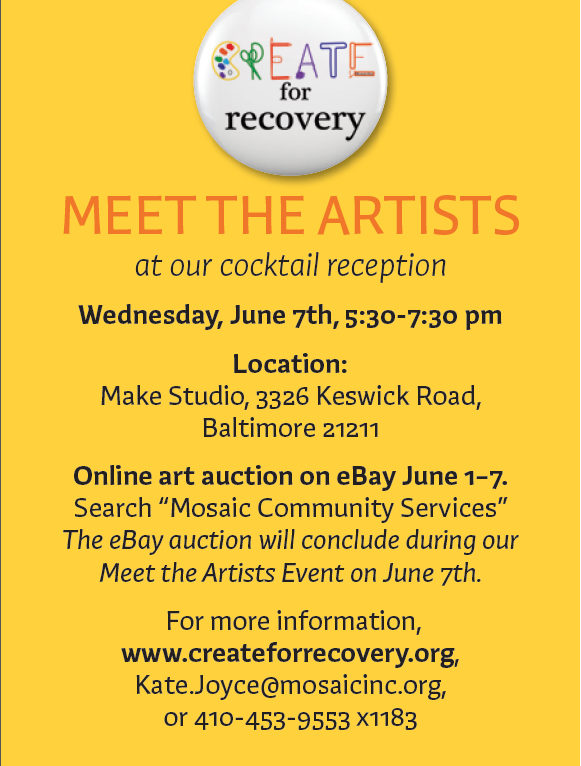 Participating in Create for Recovery was the start of a new discovery process and one that he hopes continues. 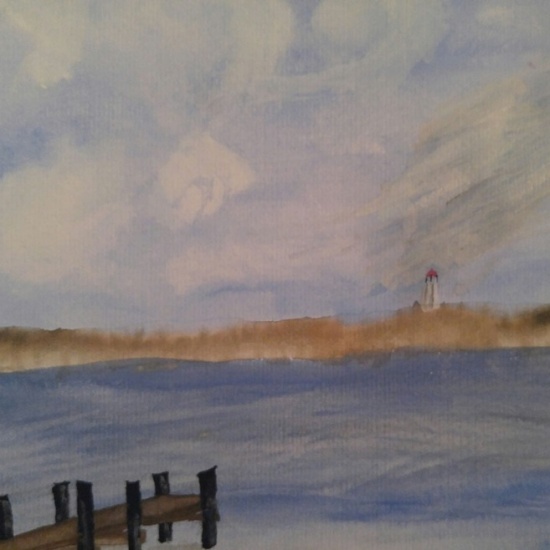 Painting has provided Matt with a way to clear his mind and not sweat the little things. This particular painting is one of his happy places. When he is stressed or depressed he conjures up this image in his mind. Support Matt’s fundraising efforts HERE! !